Aircraft Spruce is not just aircraft wood, in fact, it's one of the largest aviation supply stores in the world. 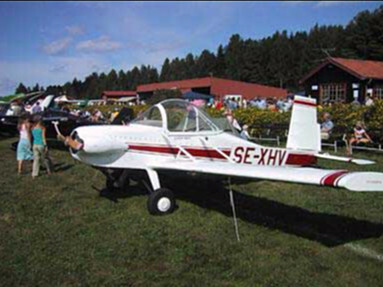 With a huge selection of "all-things-needed" for any aircraft builder you are sure to find whatever you need for your aircraft project, perhaps even be spruce! Order parts are is easy from their website (even if you live in another country). 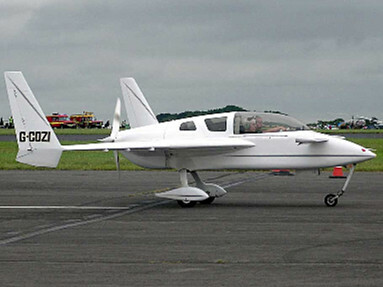 American producer of aircraft parts, instruments and services including plans for homebuilt aircraft. Founded in 1965, by Bob and Flo Irwin. 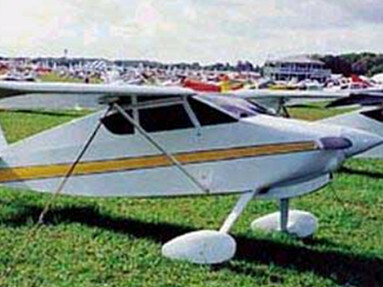 In the beginning the company only sold one product, aircraft grade spruce for aircraft construction and restoration.